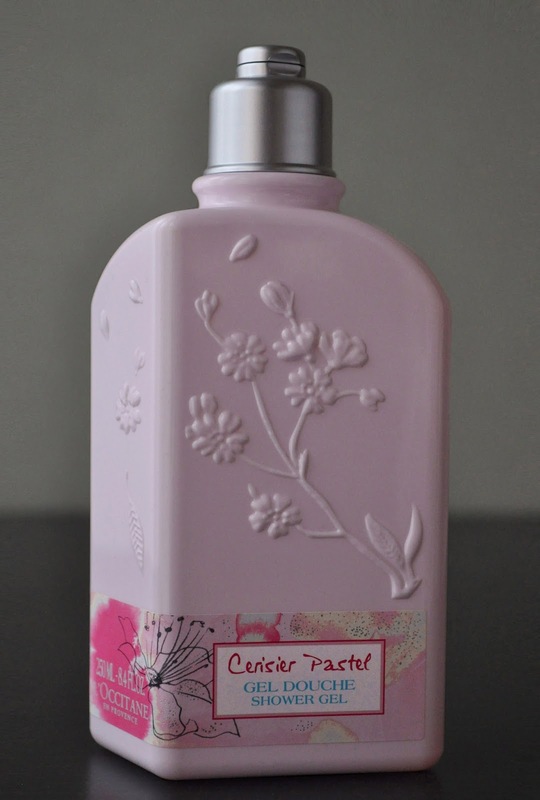 So Lonely in Gorgeous: Life's Not A Bowl Of Cherries..L'Occitane Cerisier Pastel Shower Gel. Life's Not A Bowl Of Cherries..L'Occitane Cerisier Pastel Shower Gel. When Spring rolls around, I always take a peek at L'Occitane's limited edition Cherry Blossom collections, with false hope, that they will one day bring back my precious Wild Cherry Tree (circa 2012). I really wanted to usher in the season with a Cherry Blossom scented body wash. So, I went with the Cerisier Pastel Shower Gel.